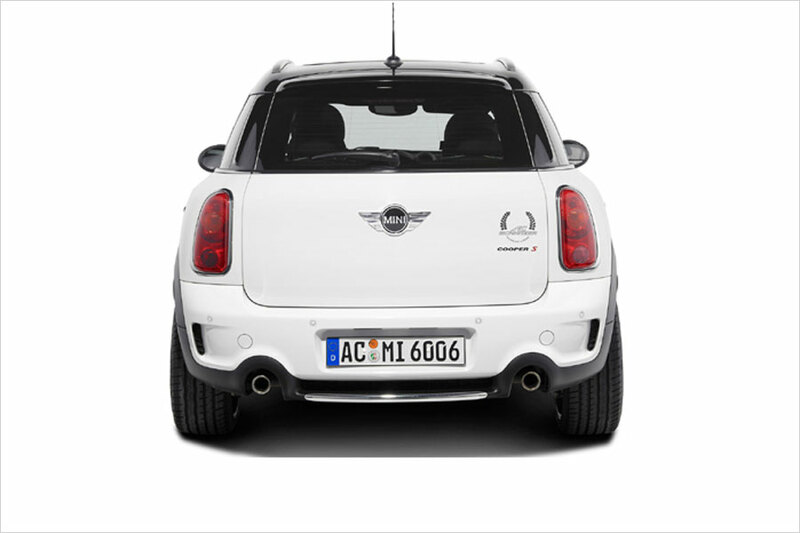 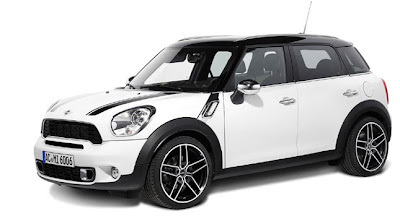 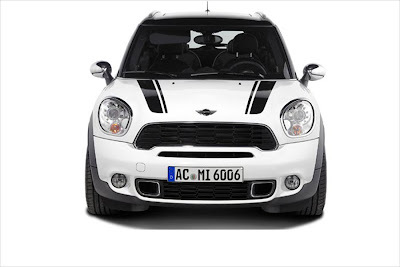 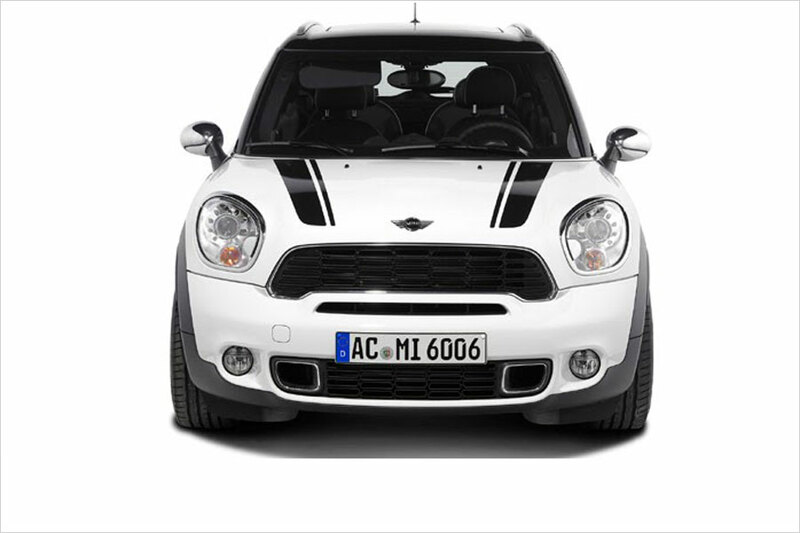 German tuner AC Schnitzer has launched its first tuning package for the MINI Countryman . 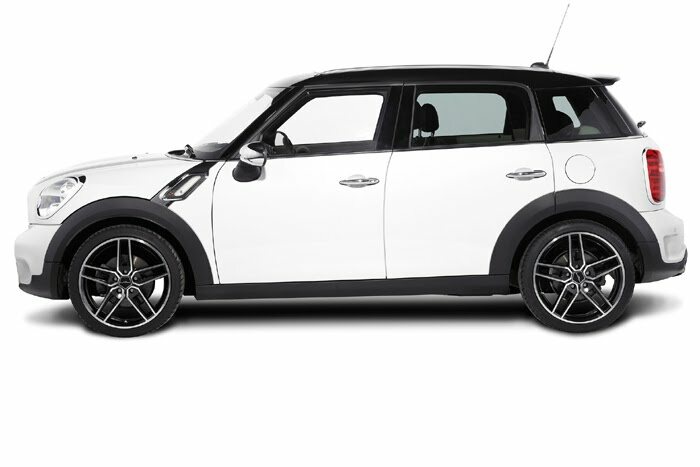 The focus is clearly on the wheels, as clients can choose between four different designs in two different sizes (18- or 19-inch) to go with the two-tone white and black exterior paint job. 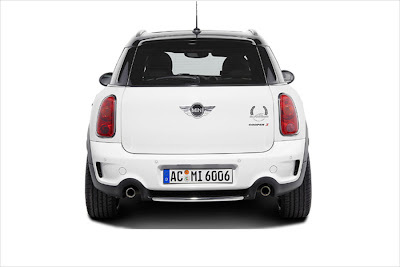 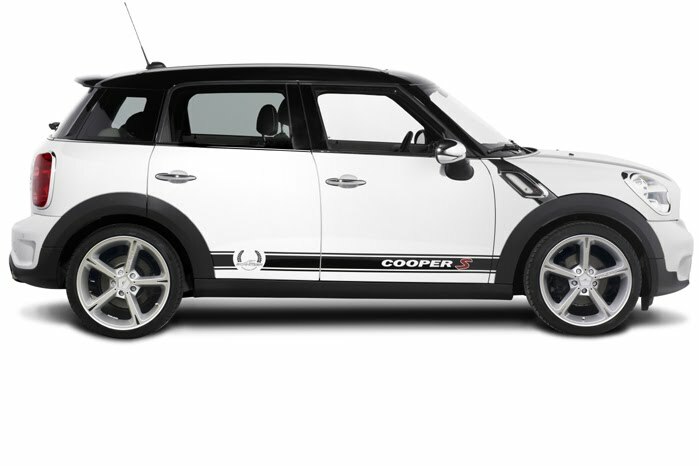 In fact, AC Schnitzer has just broken a personal record: in a company first, it has fitted a MINI with 19-inch rims. 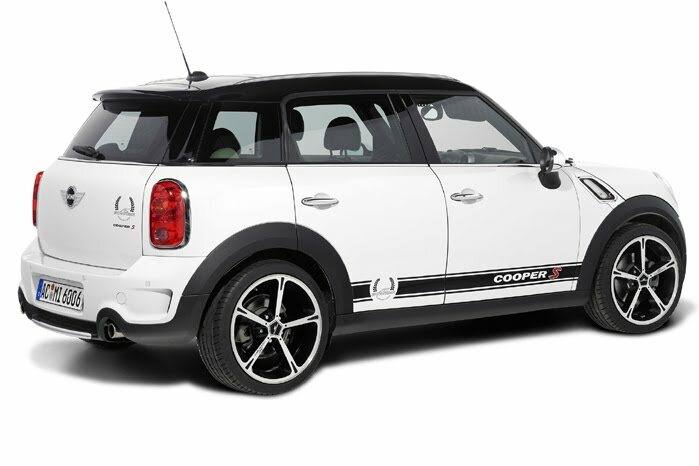 As for the interior, the tuning house offers an aluminum pedal set and gear knob or various knobs clad in leather with incorporated, digital gear display unit.